Scott Pilgrim vs. the World. 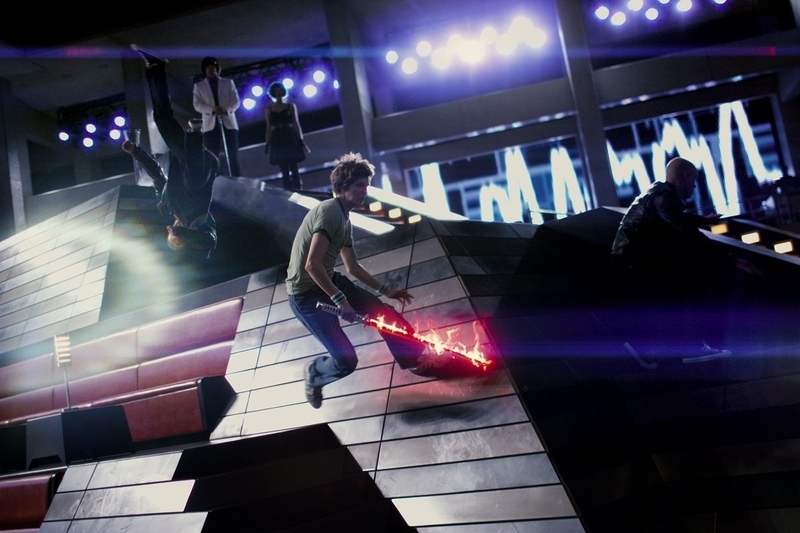 Movie still.. HD Wallpaper and background images in the Scott Pilgrim club tagged: scott pilgrim vs. the world vs movie still. This Scott Pilgrim photo might contain business suit, street, city scene, and urban setting. my version of ramona flowers! my favourite badass character. The Clash At DemonHead Shirt!